The Long Island Fleece and Fiber Fair is the first of its kind in the region to bring together the diversity of fiber arts activities!  Visitors will see and learn how local artisans craft wool and other animal fiber into beautiful finished pieces of clothing and art. 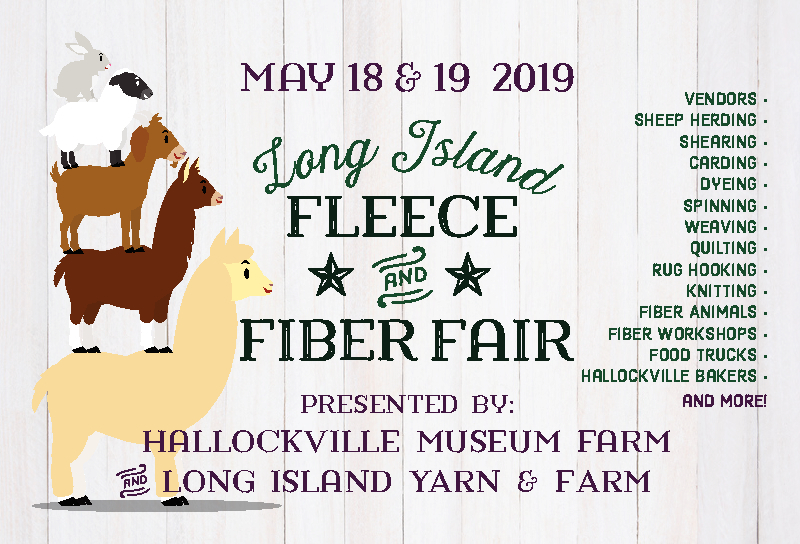 The Long Island Fleece and Fiber Fair is co-produced by Hallockville Museum Farm and Long Island Yarn and Farm. Check out the 2019 Fleece and Fiber Fair events page for more information!